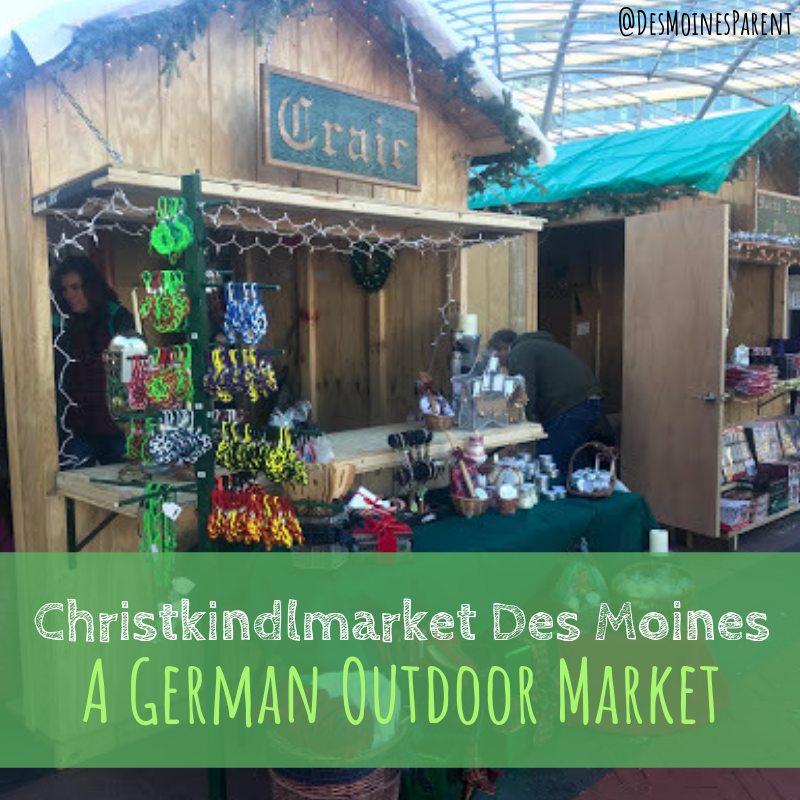 Though we never know how frightful the weather outside this time of year might be, spending time at Christkindlemarket Des Moines is utterly delightful. 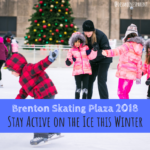 This free, three-day event runs from November 30th – December 2nd at Cowles Commons downtown and has something for everyone. 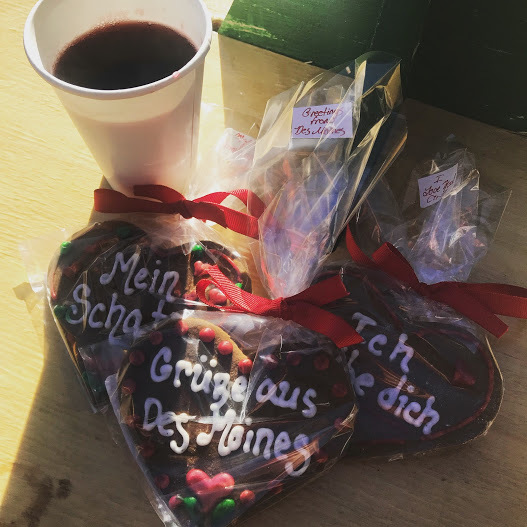 In true fashion of the traditional German outdoor markets that date back hundreds of years, check out the items on display in traditional wooden vendor huts, sample tasty European treats, and catch one of the many talented performers. 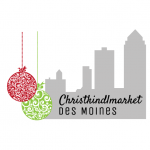 And do this all while you sip Glühwein out of your very own Christkindlemarket Des Moines 2018 Commemorative Mug. This is truly an event for the whole family. KinderKorner presented by MidAmerican Energy Company, a staple of the market, is open all weekend offering free games and crafts for kids of all ages. 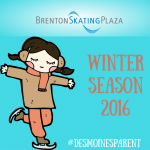 You might even get a chance to meet St. Nicolaus or the Christkind while you’re there! 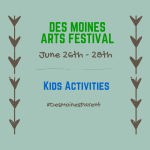 Once you’ve had a chance to try out the egg relay or make your very own felt ornament, “Wander to Walnut” which will be closed to traffic, to check out the trees that have been decorated by local non-profits. 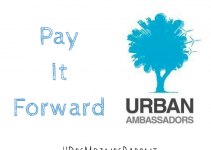 Each year groups sign up to decorate a Christmas tree that will be auctioned off in order to help raise funds for their causes. 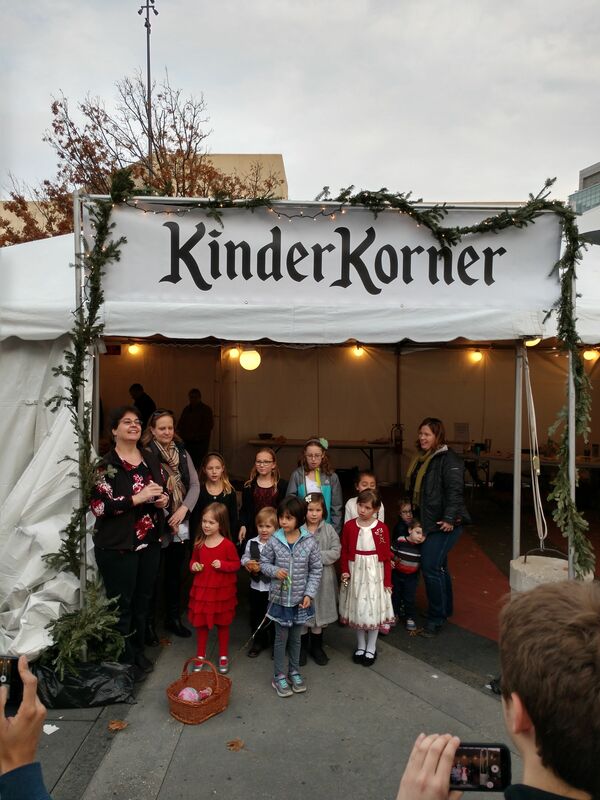 As one of a handful of non-profits producing a Christkindlmarket in the US, this event highlights European tradition and culture with both local and international roots. You can find vendors selling handmade German nutcrackers, or catch a performance in Yuletide Hall while sipping a beer. Local brewery Confluence will be bringing back the event’s signature St. Nick’s Christkindlebier complete with a firkin tapping on November 30th. 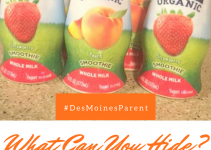 With so many different vendors, performers, activities, demonstrations and more, you’re sure to have a great time being transported from Downtown Des Moines to a little piece of Germany.